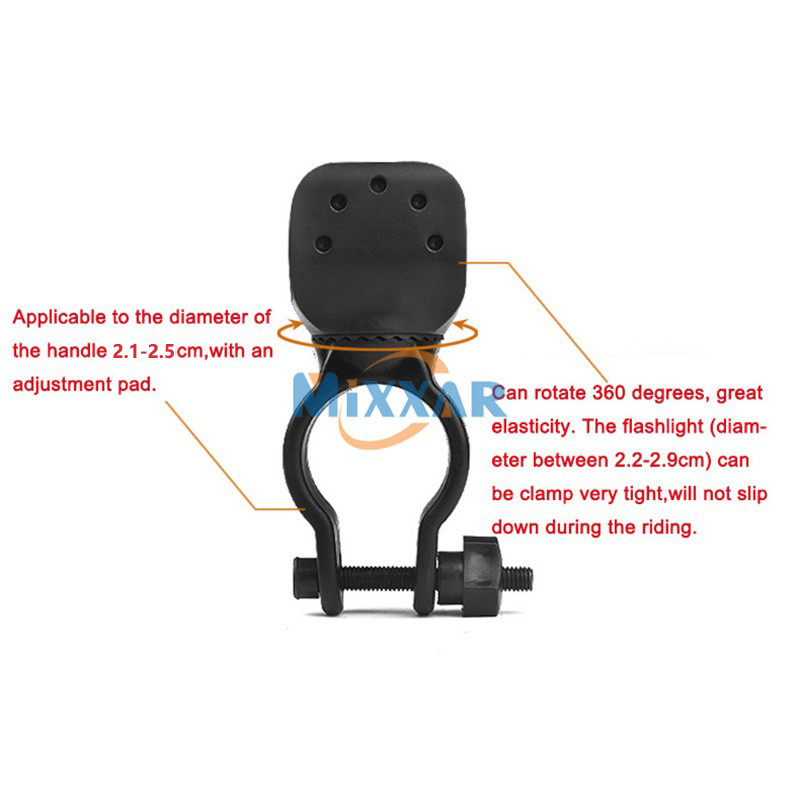 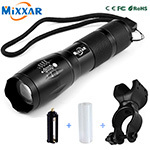 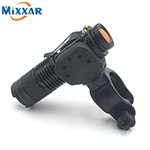 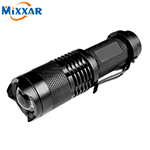 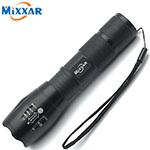 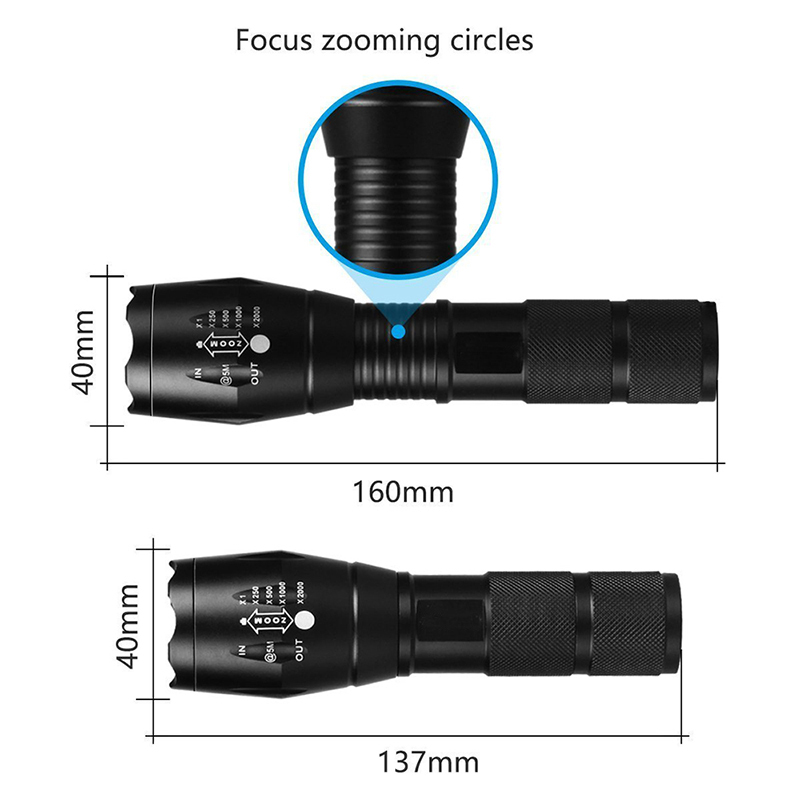 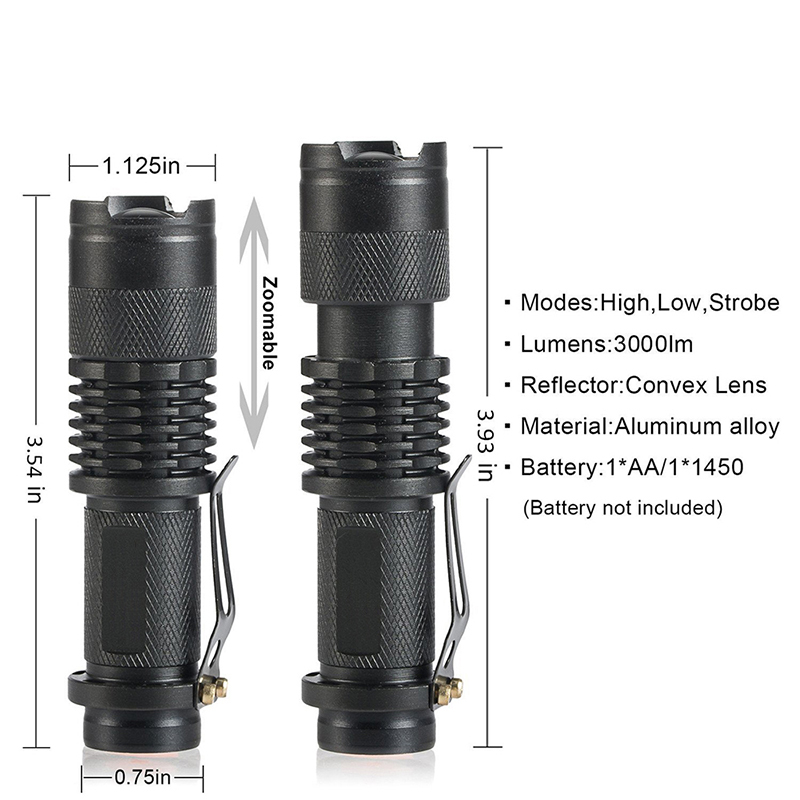 ZK30 XM-L T6 8000LM LED Tactical Flashlight Q5 3000LM Zoomable Focus Torch Lamp Light Tactical Torch Lantern. 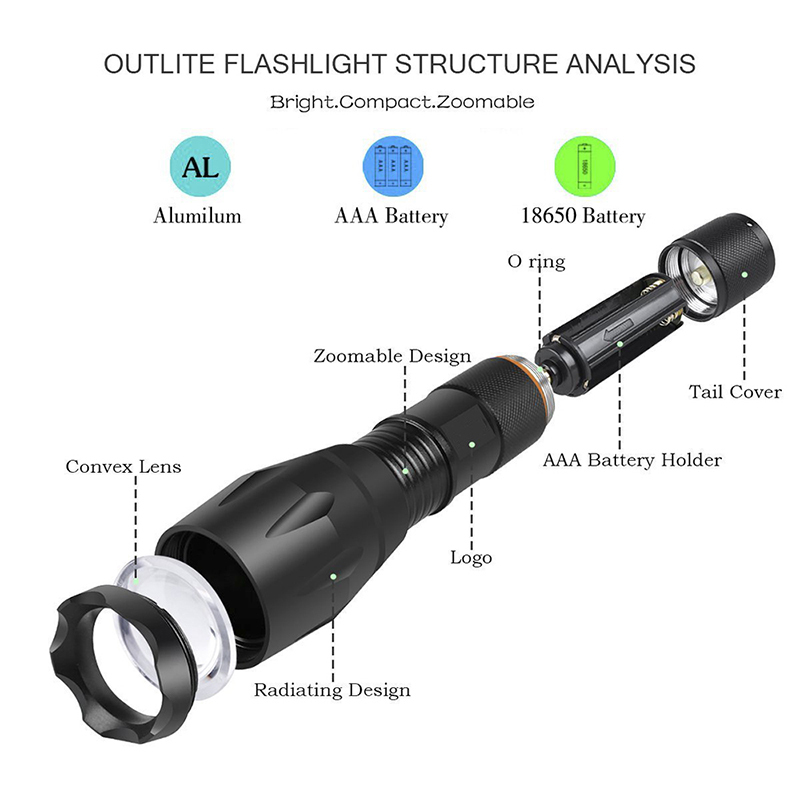 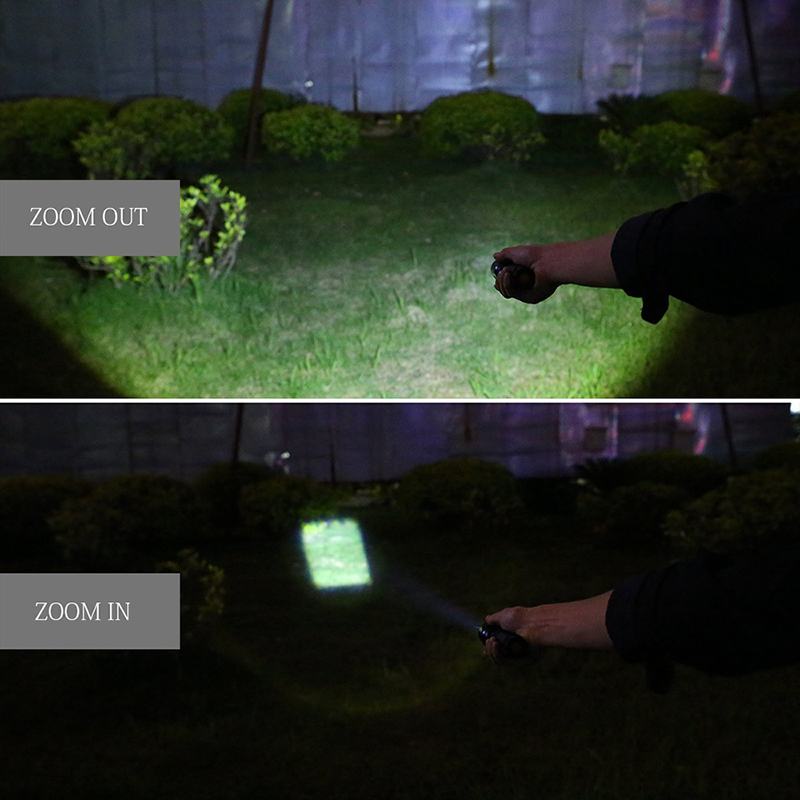 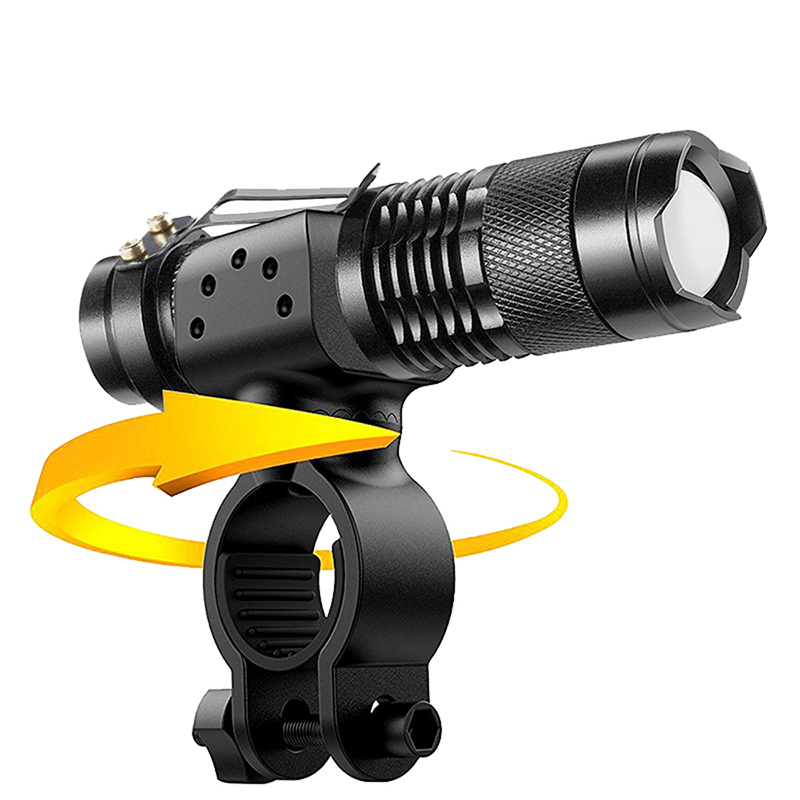 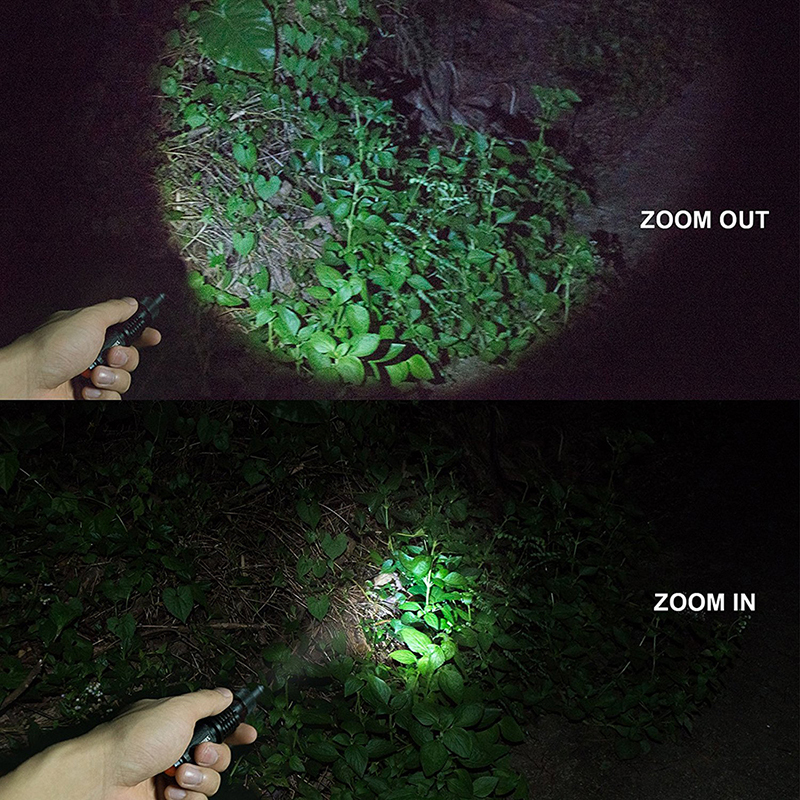 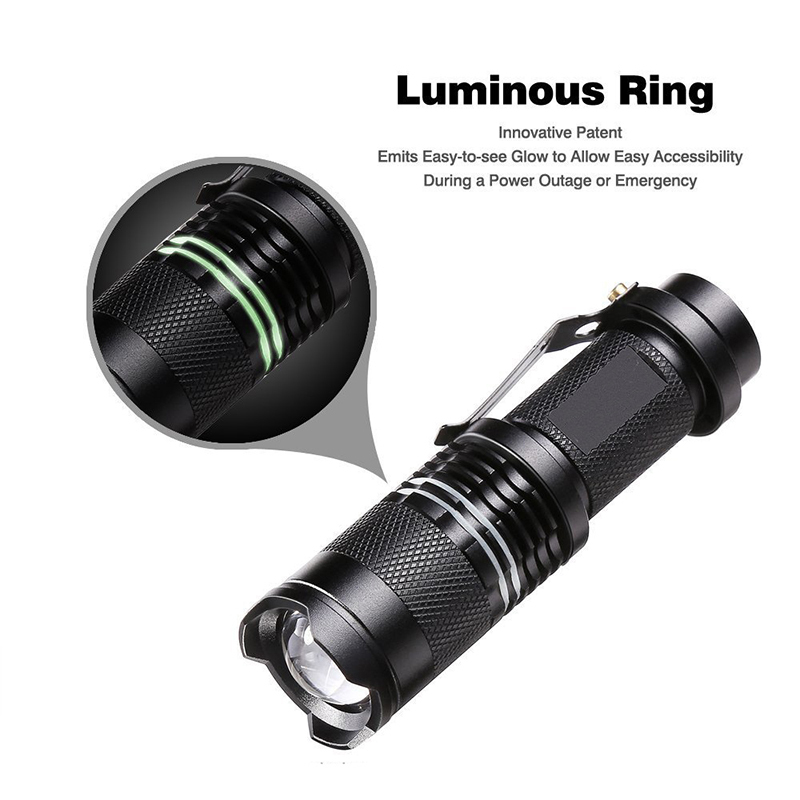 This High Quality Water-Resistant 3000LM/8000LM Led flashlight/Torch with Dimmer, through adjusting the telescoping head,you can get spot beam and flood beam as you need. 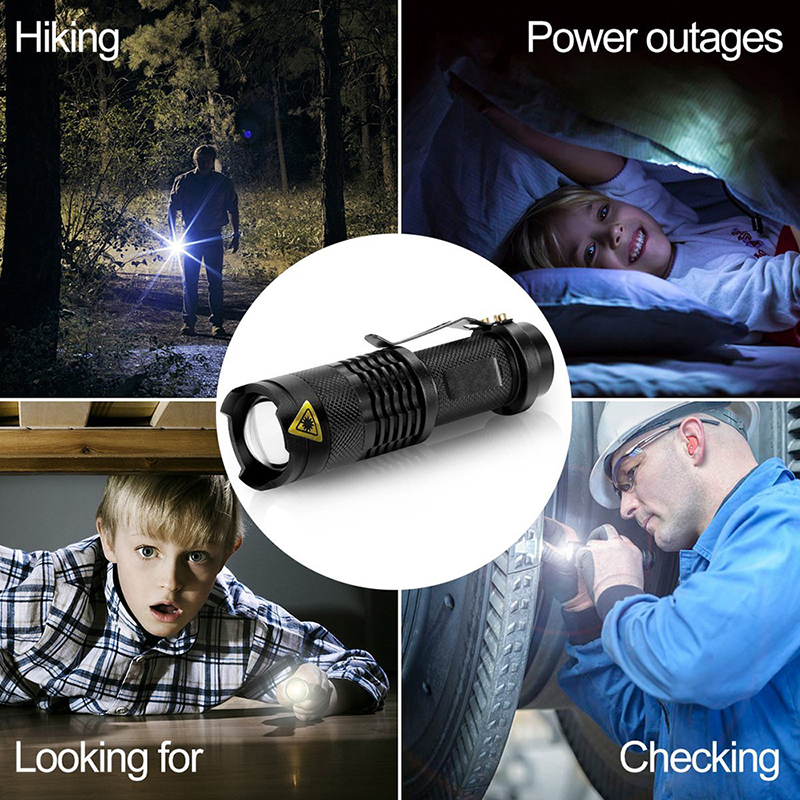 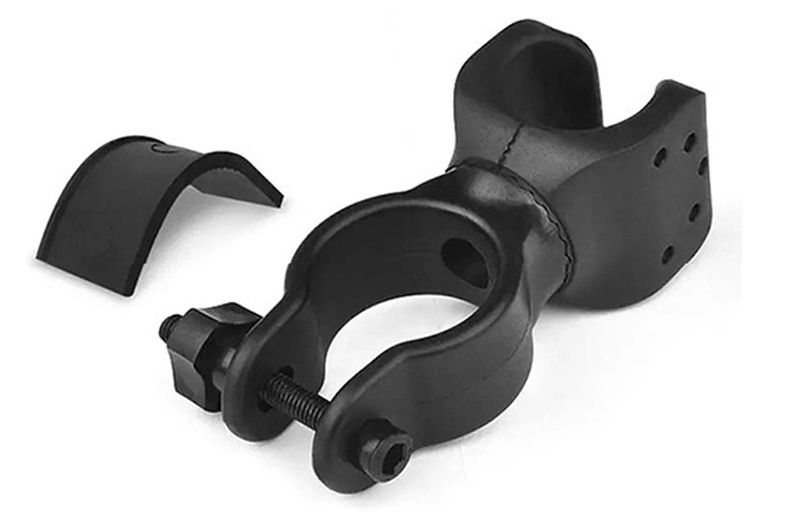 Ideal for cavers, forest explorers, hunter, fisher etc. 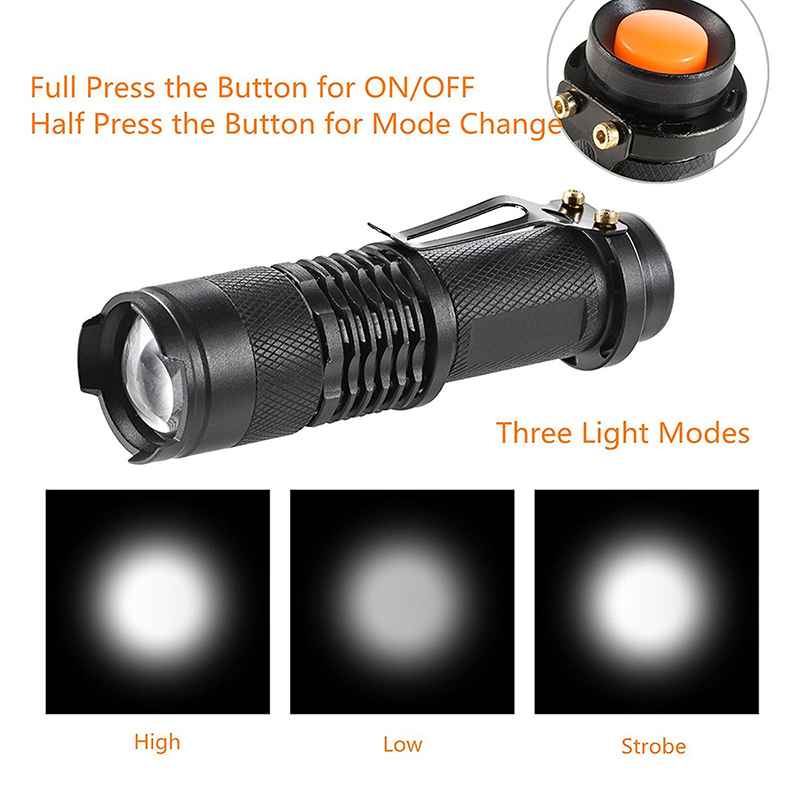 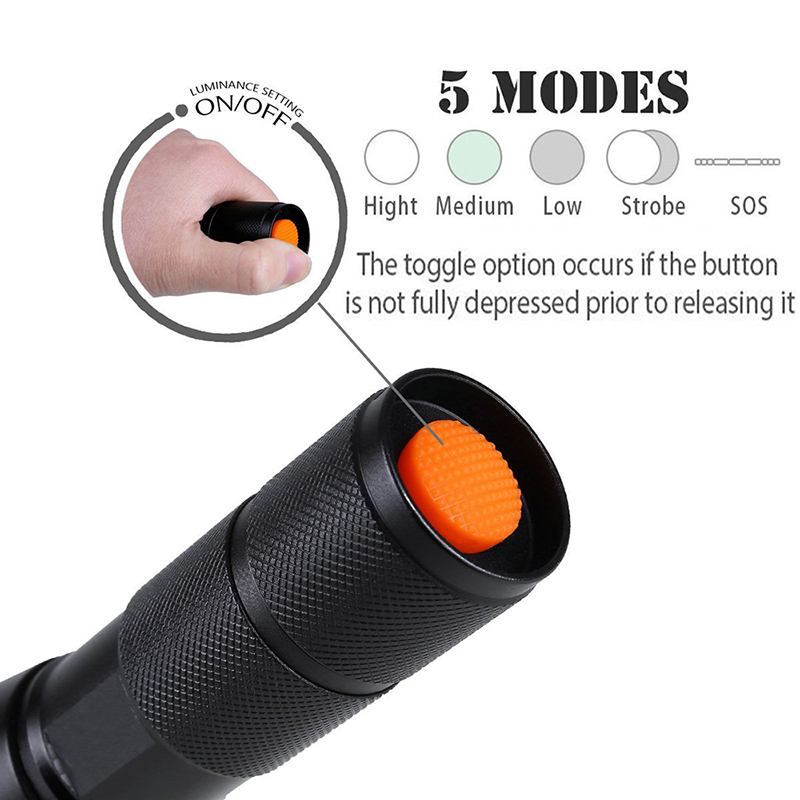 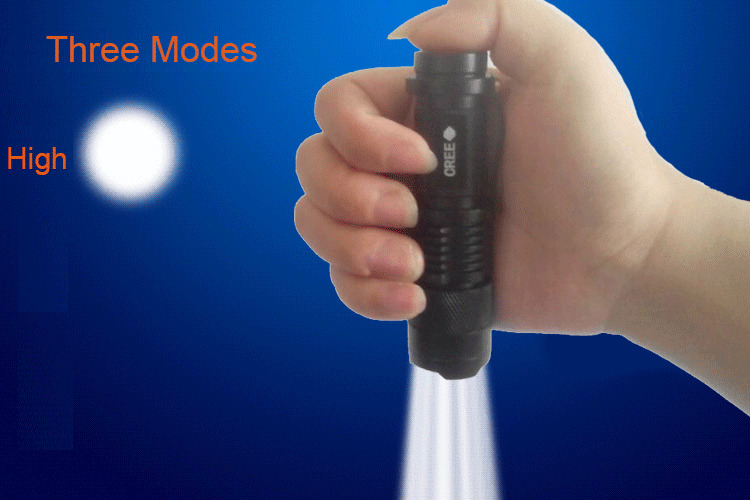 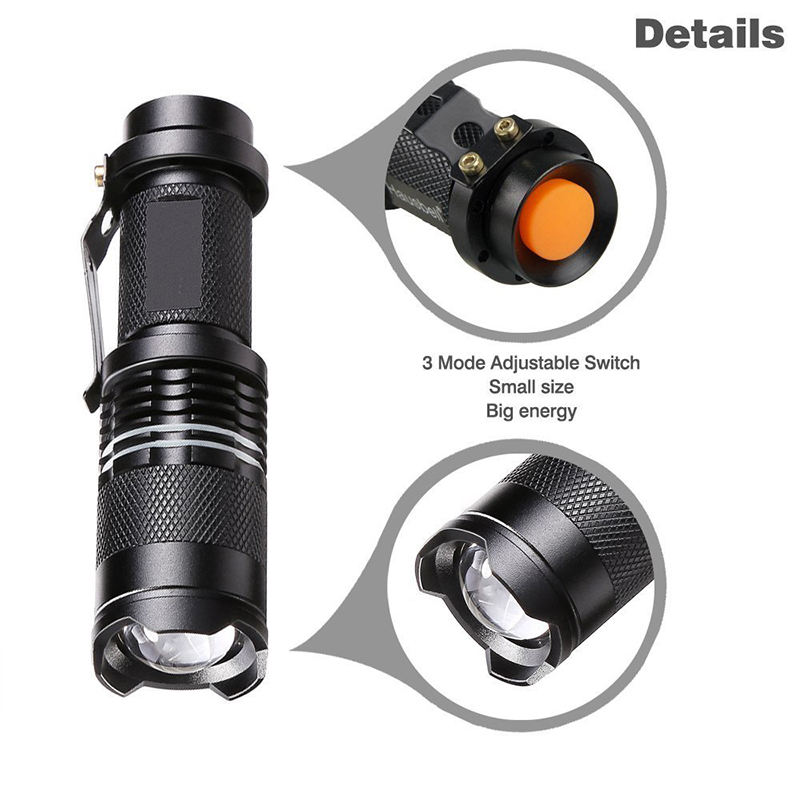 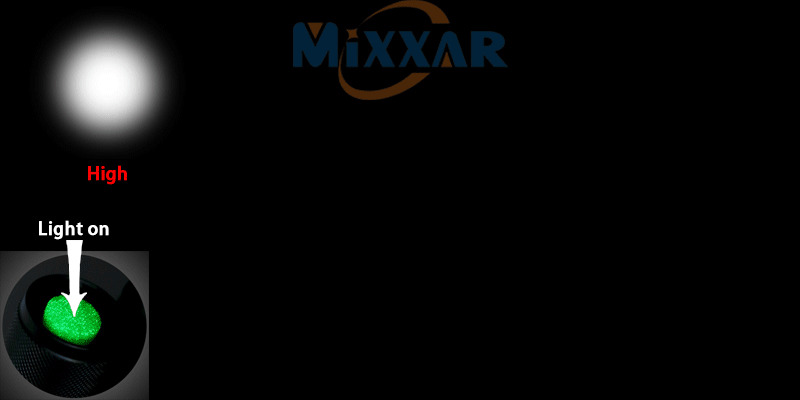 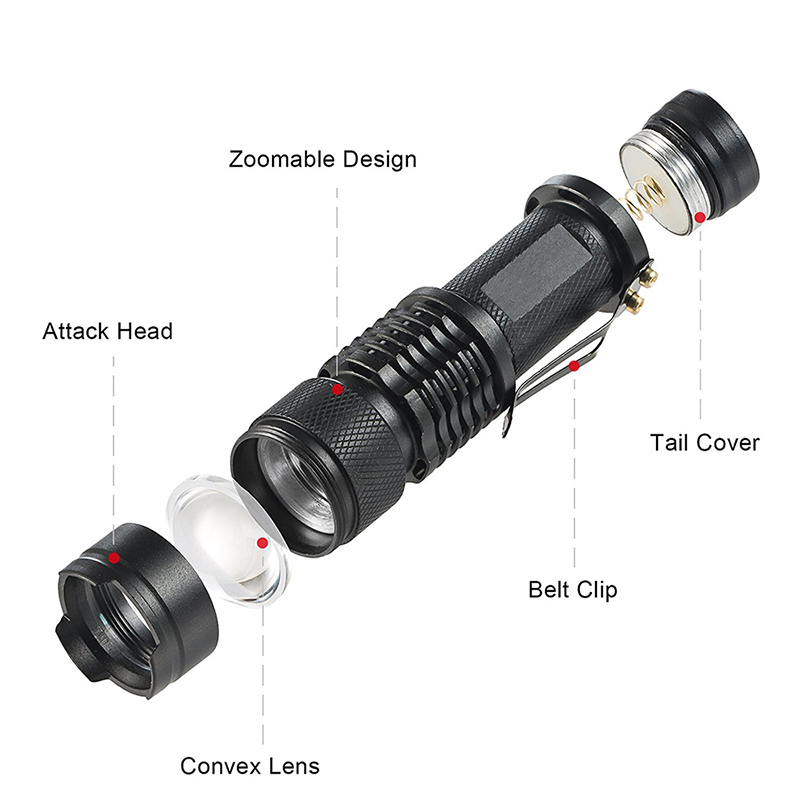 -Three/Five modes with one button : 3000LM: high light, middle light, low light. 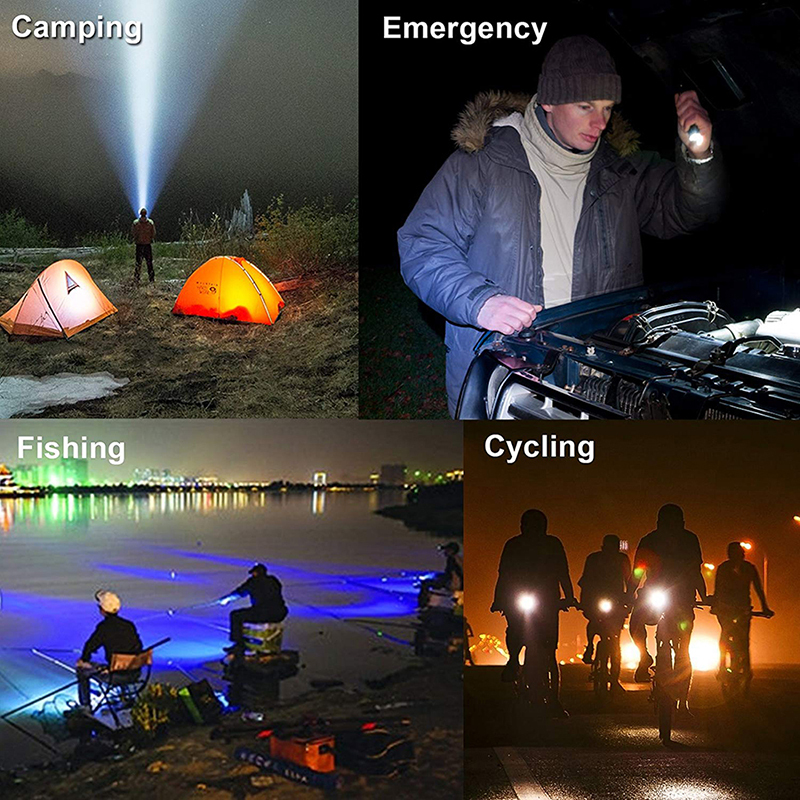 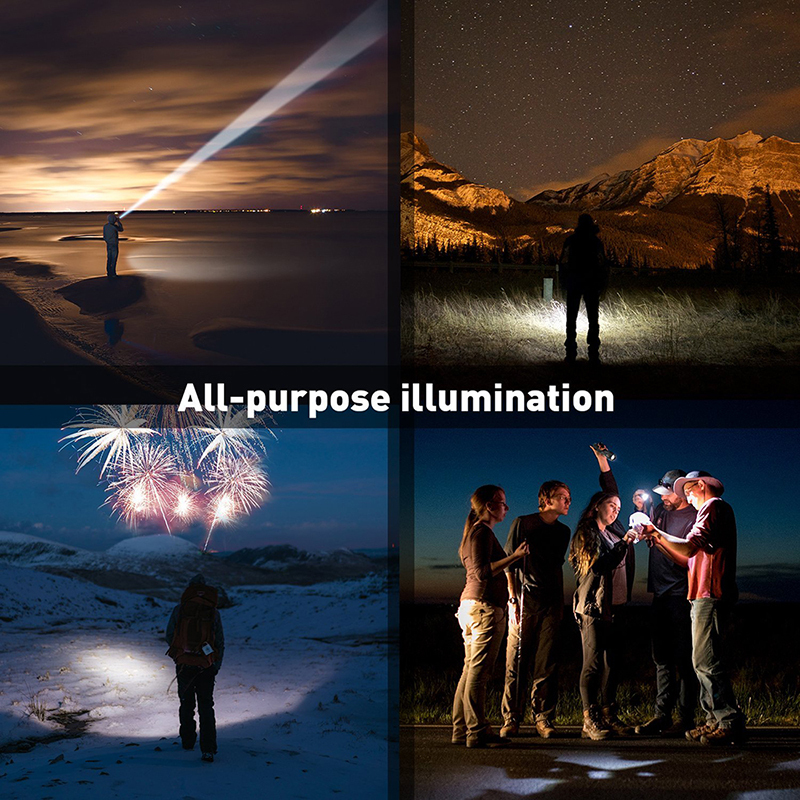 8000LM: high light, middle light, low light, strobe and SOS light for your choice.